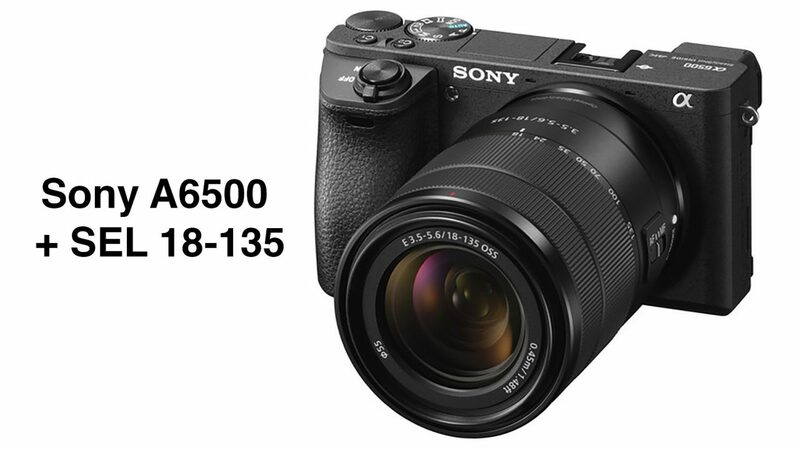 The ‘Body-Only’ price for the A6500 is $1,649.00 in the sale. This means the 18-135 lens is effectively being bundled for a value of $600.00 when the normal retail value of purchasing the lens by itself is $999.00. That’s a further saving of $400.00 when you purchase the A6500 with the lens. As well as the $100 reduction in the bundle price there is also a $100 Bonus Gift Card. The offers end on July 31, 2018. The A6500 camera is a significant upgrade from the A6000 and also makes a fabulous ‘2nd-System’ for full-frame Alpha photographers who are either wanting a back-up camera or an alternative light-weight system when they need to travel very light. The 18-135 lens became my favourite zoom in the APS-C lens lineup when I tested it earlier this year. 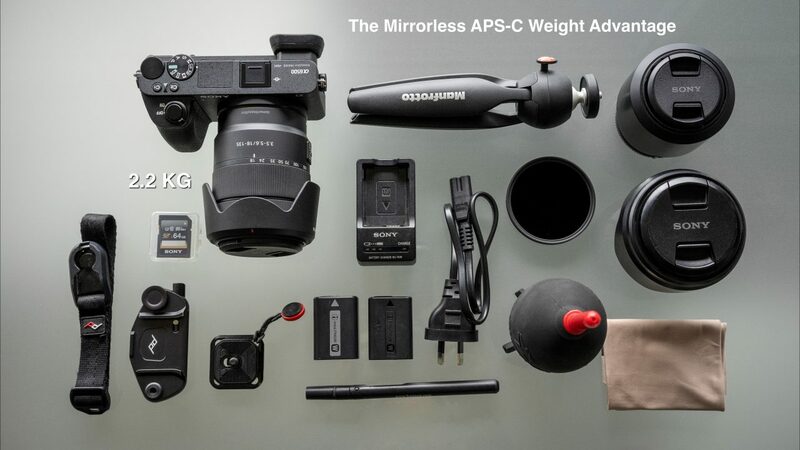 It delivered the sort of sharpness that I had previously only expected to see when using primes on the A6000 series cameras or when shooting with my G and GM zoom lenses on the full-frame mirrorless systems. A review of the lens can be seen here: http://www.markgaler.com/sony-e-3-5-5-618-135-oss-lens. 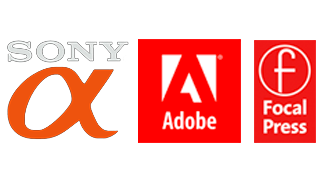 The advantages of the A6500 over the A6000 and A6300 cameras can be reviewed here: http://www.markgaler.com/the-sony-a6500-and-its-a6k-family. If you are wanting In-Body Image Stabilisation (IBIS or SteadyShot Inside) and a huge buffer that can handle this cameras blazing 11 frames per second then the A6500 is a great choice. This entry was posted in E-Mount Cameras, E-Mount Lenses, Special Deals and tagged A6500, Bundle, Deal, Price, Sale.